In a world filled with high-tech gadgets, magnificent internet capabilities and lots of glitz and glam, it might be hard to imagine what Christmas wish lists might have looked like 100, 50, or even 20 years ago. Back before smartphones and virtual reality were born, Christmas morning looked quite a bit different. Have you ever wondered what the most wanted Christmas gifts of the past might have looked like? We caught Santa and the elves on their coffee break the other day, and we decided to ask them just that. You’re never going to believe what we discovered! Grab a mug of steaming coffee and let’s go find out what was under the tree. While some of these top Christmas presents might seem a little odd in this day and age, many remain favorite gifts that are still sought after year after year. 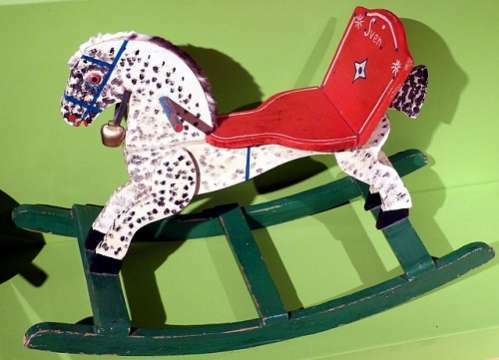 One of the most popular Christmas gifts in the 1910s was the rocking horse. While the rocking horses of today might look a bit different, these remain top gifts for younger kids. Other popular gifts during that time included things like fireworks and nuts. 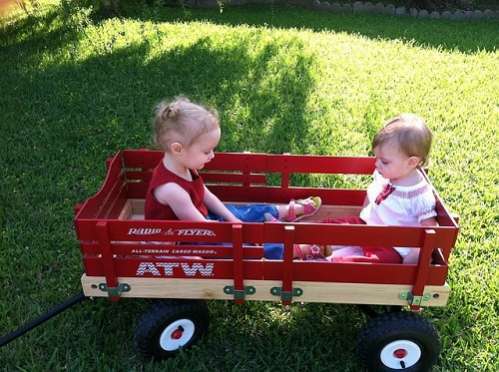 In the 1920s, after the Radio Flyer wagon made its debut it became so popular that about 1,500 were made every day! 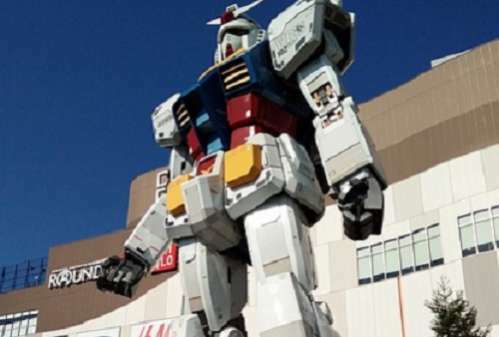 Can you believe these didn’t even have motors? 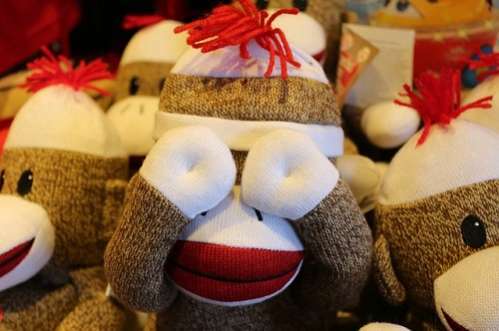 Still on the Christmas wish list for kids of all ages, the sock monkey was definitely a favorite. Other favorites were bottle-rocket army men and Red Ryder BB guns. Perhaps one of the greatest inventions of all time, LEGOs have still never lost popularity! 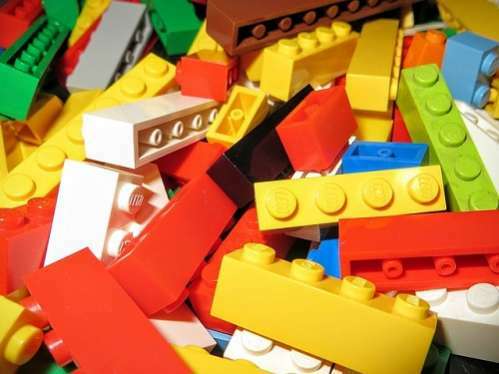 In fact, the LEGO Group is currently the most valuable toy company in the world! 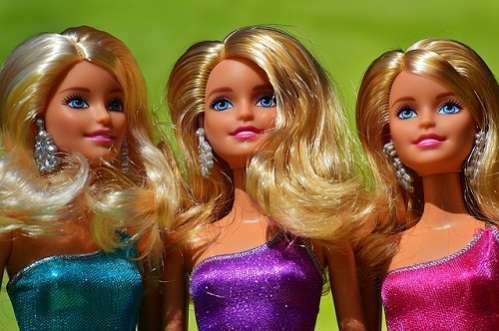 Barbie was found under Christmas trees everywhere. More than 60 years later, she’s still a favorite Christmas gift for little girls. When Mr. 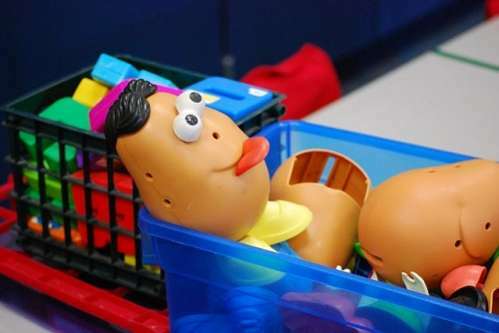 Potato Head was first born, the packaging only included two parts that were designed to be stuck into a real potato. In 1964, he emerged with a plastic body and continues to “develop” new body parts all the time. 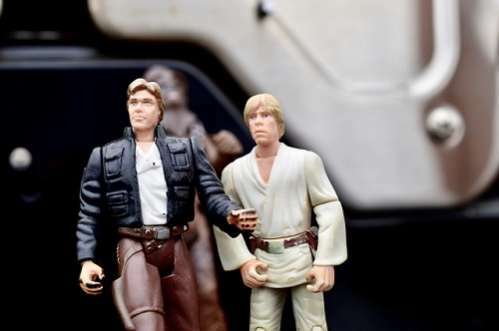 The “force” was with kids everywhere when Star Wars action figures became popular! These toys are still out of this world! The world changed forever with the birth of Transformers. There’s more than meets the eye for sure! 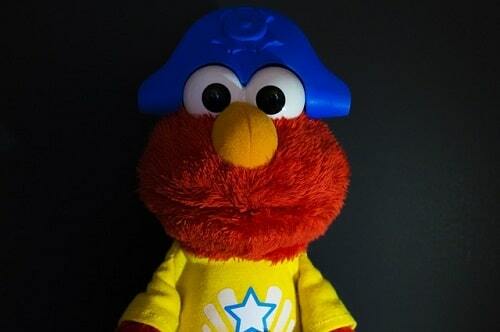 Tickle Me Elmo was so popular that parents actually fought each other in toy aisles across the nation. But when people started re-selling this giggling toy for $1,500 it was certainly nothing to laugh about! 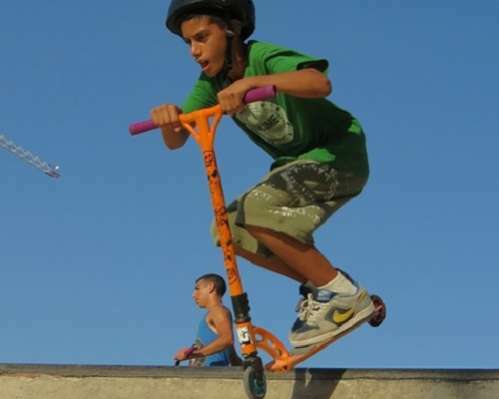 Razor Scooters were all the rage! Still popular among kids today, some are even motorized now! Technology has taken over with smartphones, tablets and virtual reality, but many of those old favorites are still the most wanted Christmas gifts on earth! What gifts do you predict will be the wave of the future?